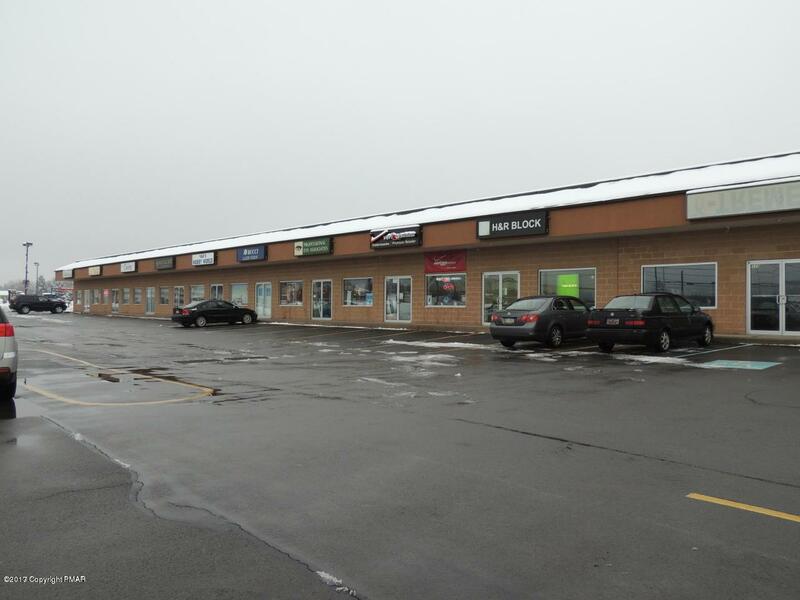 Retail/ Office space available in BK Plaza Shopping Center, Brodheadsville. This unit 2214 SF and is directly across from Pleasant Valley High school. Base rent is $1845.00 and the CAM charge is $719.55.